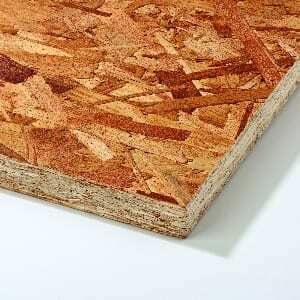 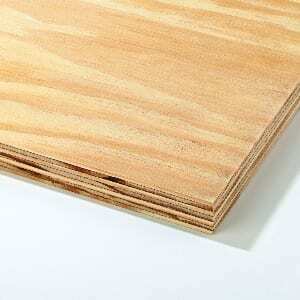 Building Shop have a range of timber and sheet materials available for you at low prices. 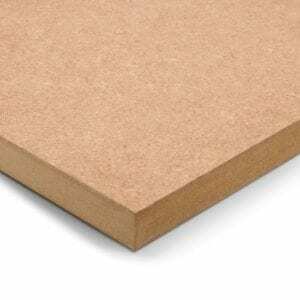 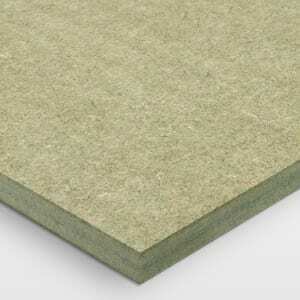 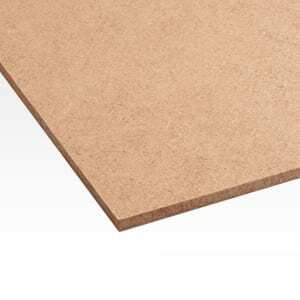 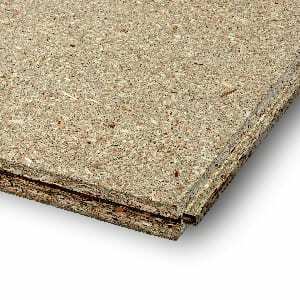 Our range includes chipboard sheets, hardboard sheets, hardwood plywood sheets, mdf sheets, moisture resistant mdf sheets, shuttering plywood sheets and OSB3 board all in a variety of sizes and thickness’s to suit your building needs. 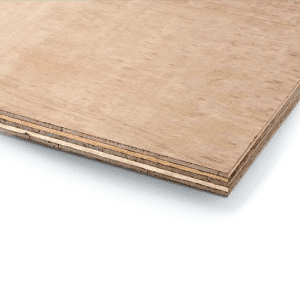 Our timber and sheet materials can be painted, varnished, used for flooring, internal walls, boxing in, timber frames and many more applications.